From modest beginnings Infosys has seen huge growth and is now recognised worldwide. Formed by a group of experts with just $250 in India in 1981, Infosys has grown to become a global leader in consulting, technology, and outsourcing. 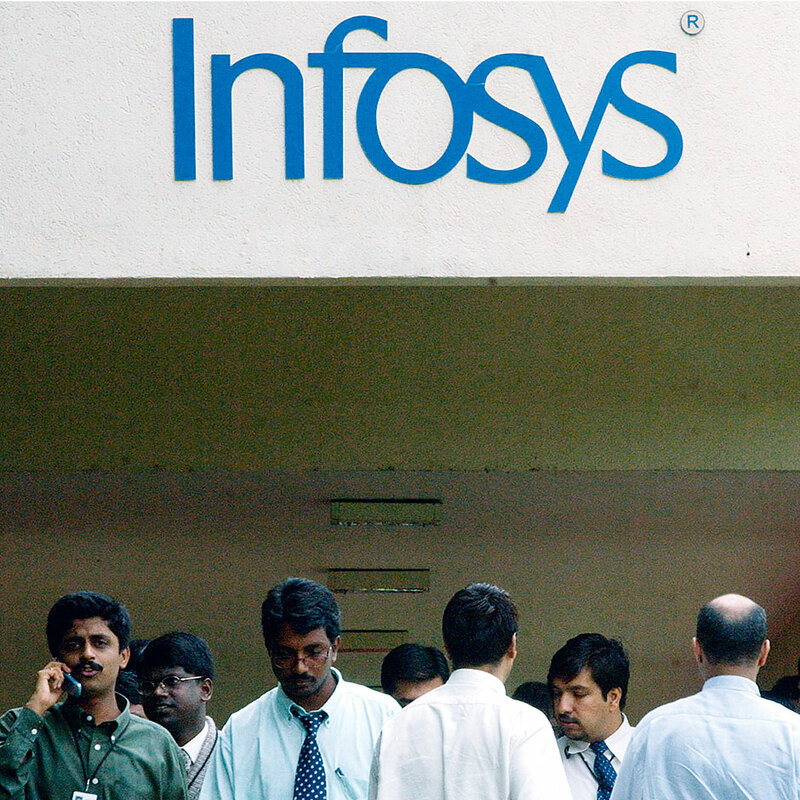 Working in over 30 countries, Infosys has grown its revenues to over $7bn. The company is well known for pioneering the Global Delivery Model which is widely used by the IT industry and is based on the principle of taking work to where the best talent is to be had, ensuring the distribution of high quality solutions from multiple locations.